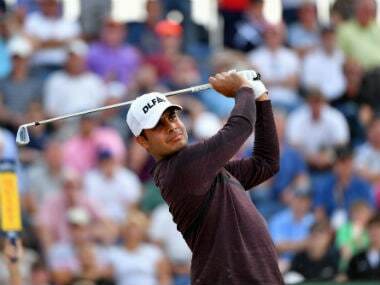 Shubhankar Sharma, two over after five holes, made an excellent recovery around the turn with three birdies in a span of four holes before leaving a chip too short on the 18th to drop a shot a finish at 1-under 70 in the first round of the Turkish Airlines Open on Thursday. 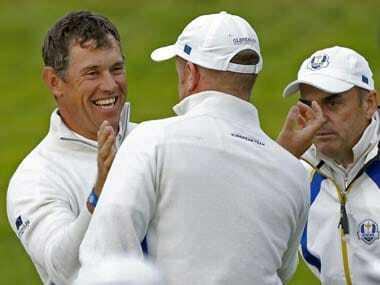 Donaldson paid tribute to the 41-year-old Westwood who is appearing in his ninth consecutive Ryder Cup. 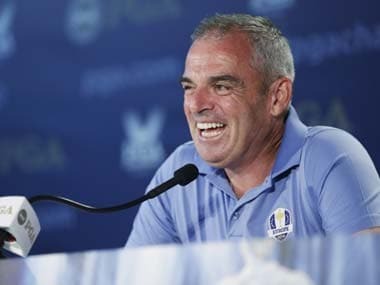 The other players who qualified automatically for McGinley's team were Rory McIlroy, Henrik Stenson, Sergio Garcia, Justin Rose, Martin Kaymer, Thomas Bjorn and Graeme McDowell. 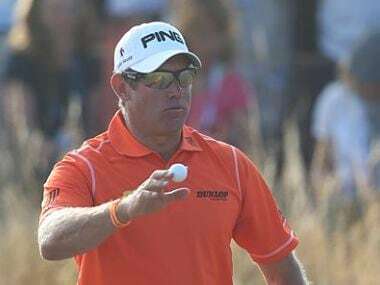 British Open champion Rory McIlroy, the pre-tournament favourite, was lurking ominously just one off the pace after opening with an eight-birdie 66 in the year's final major. 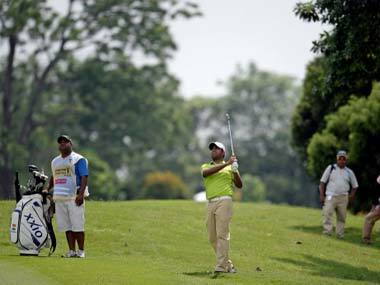 Anirban Lahiri of India, a three-time Asian Tour winner, was the best placed Asian in tied 10th place after a closing 70 while Masahiro Kawamura of Japan, who won his first Asian Tour title last year, finished a further shot back. 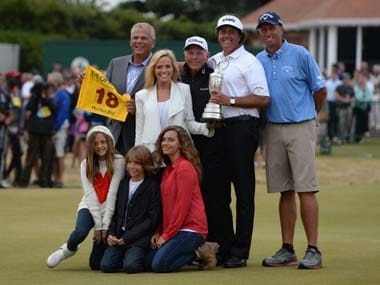 Mickelson's win has a message for all of us. Absorb the heartbreak. Feel the pain. Then get back to work and get over it. Is it finally Tiger's turn at British? 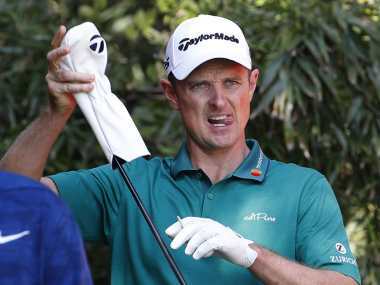 If he doesn't win here or at the U.S. PGA Championship next month, his drought in the majors would be nearing six years. 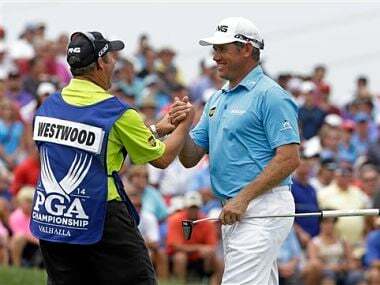 Westwood is three-under-par, with Woods and fellow American Hunter Mahan, who will partner Westwood in the final group on Sunday, both one-under.